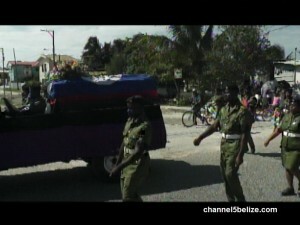 Over the weekend, a full Belize Defense Force military burial was held for twenty three year old B.D.F. Volunteer Denver Villafranco. Soldiers, along with the family, gave Villafranco a proper send off in military style. The body was accompanied by soldiers in full regalia from the Police Street home to the Lord Ridge Cemetery. Less than a week after he celebrated his birthday, Villafranco was walking on Sun Flower Street when he was attacked by four men near his home. Villafranco was stabbed in the abdomen and later died at the K.H.M.H. Police have since charged Brothers Orlando and Phil Tyrone Staine for the murder. 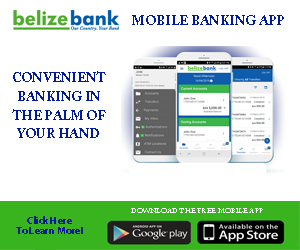 They have been remanded to prison until February twenty-fifth, when they are to return to court. Is G.O.B. Fixing Sugar Roads?